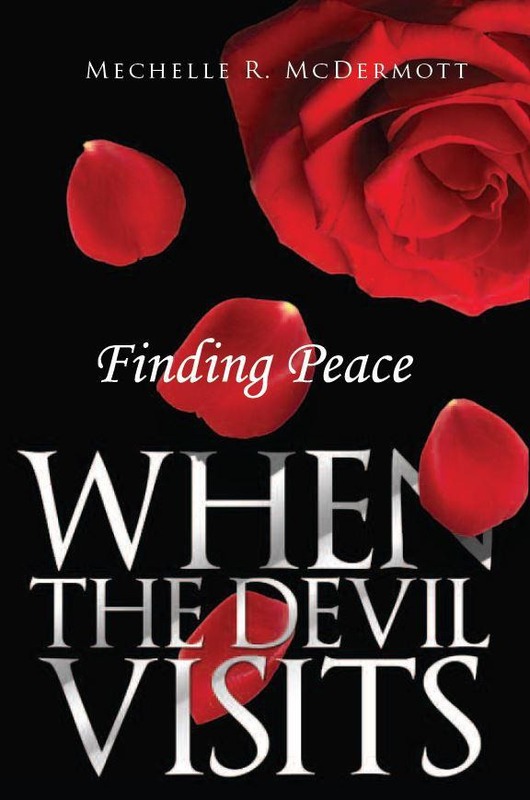 Finding Peace Review - "If ye are prepared, ye shall not fear..."
Finding Peace When the Devil Visits is a riveting memoir of survival and resilience when the author fights back against tremendous odds to rebuild her life from the damaging effects of four family suicides. Mechelle emerges from the dysfunction that trapped her siblings and becomes determined not to repeat the patterns by living the gospel of Jesus Christ. The author shares what empowered her to rise above the daunting suffering. When her mother dies she has to deal with the overwhelming burden of forgiveness from years of abuse. She learns that the Atonement of the Savior is the only power to help her heal to truly forgive, and to forget. If you know someone who dealing with the loss of a loved one through suicide, battling extreme adversity, struggling with forgiveness or wants to find peace when the devil visits and wreaks havoc in their lives you don’t want to miss this empowering book! Her optimism is remarkable and contagious. This book is hard to put down, you won’t be disappointed.